This is the third post in my “ownCloud series” and the first in a series of posts in “Going the Extra Mile” with your ownCloud instance. The aim here is to share with everyone things that may help you improve your performance, secure your instance, and increase the use case of ownCloud in your environment. While we have configured all the basics to install ownCloud and have toured the interface in the previous posts, here we’ll begin going the extra mile. In particular with this post, focusing on configuring “memory cache” on your ownCloud instance. What is memory cache and why do I need it? 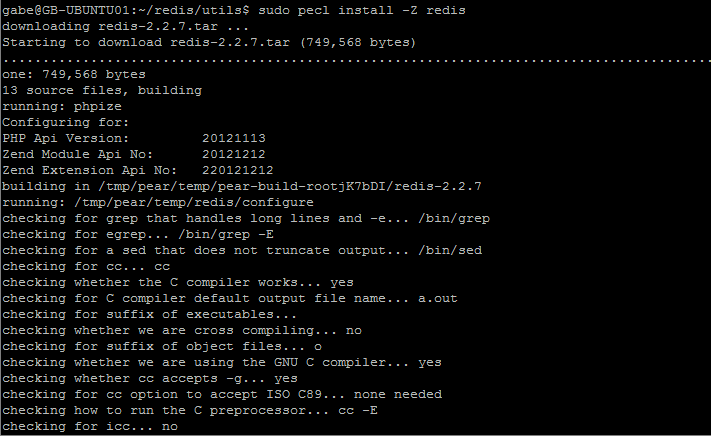 While ownCloud supports APC, APCu, Memcached, and Redis, in my view Redis is the best choice for your installation. 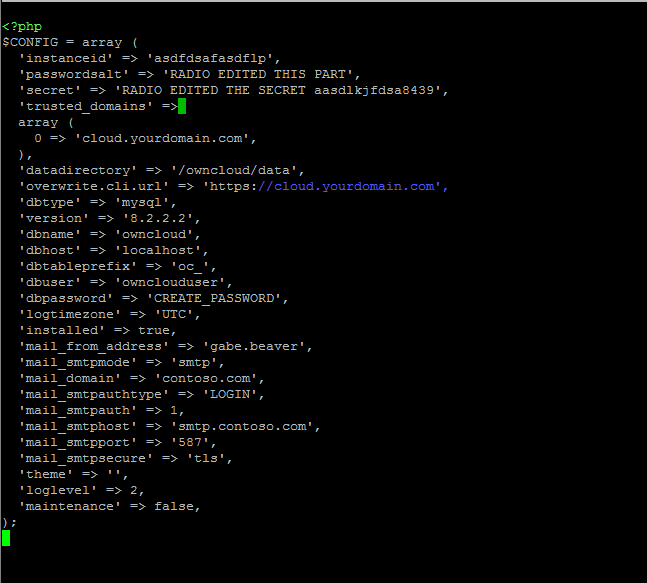 ownCloud makes the case that Redis, while more complex, is more advanced and is the “recommended option” to configure. You should do your own research on the differences between all the caching options and make your decision. 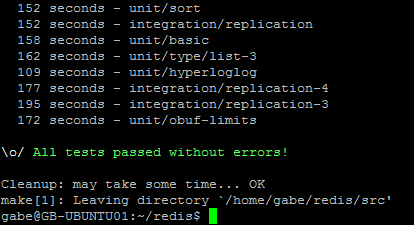 In this post we’ll go in favor of, the best option in my opinion, Redis. 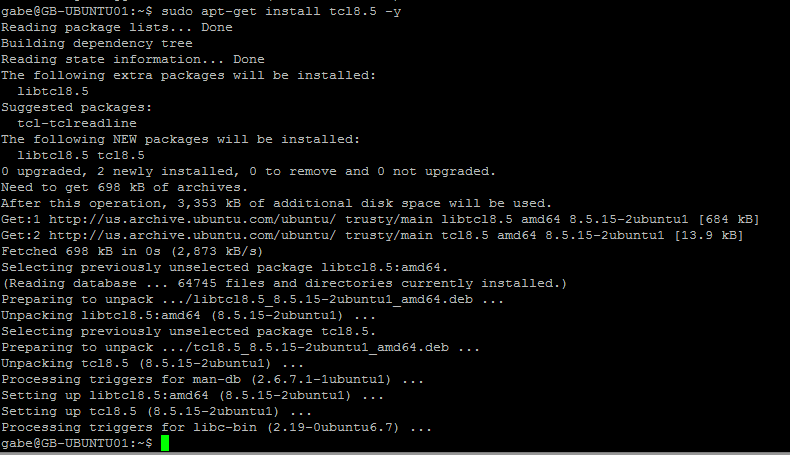 You can find an excellent post on configuring Redis on Ubuntu 14.04 at the link below by Daniel Hansson. Please visit his site and donate if you can. I donated before posting this to say thanks. I will be using his guide with screenshots of the setup. 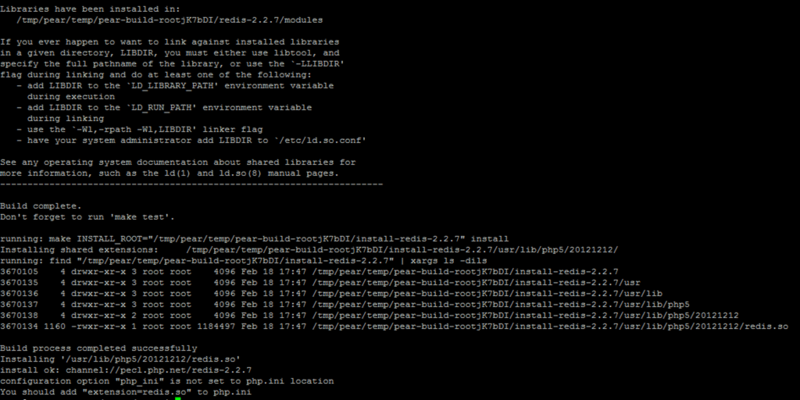 Daniel – if you happen to read this, many thanks for your efforts on documenting the Redis setup. This guide was written with the same intent of many of my posts; that is to share some specific knowledge with the world, but also to serve as an archive for personal reference later. I had a few places where I made some minor changes to the setup. 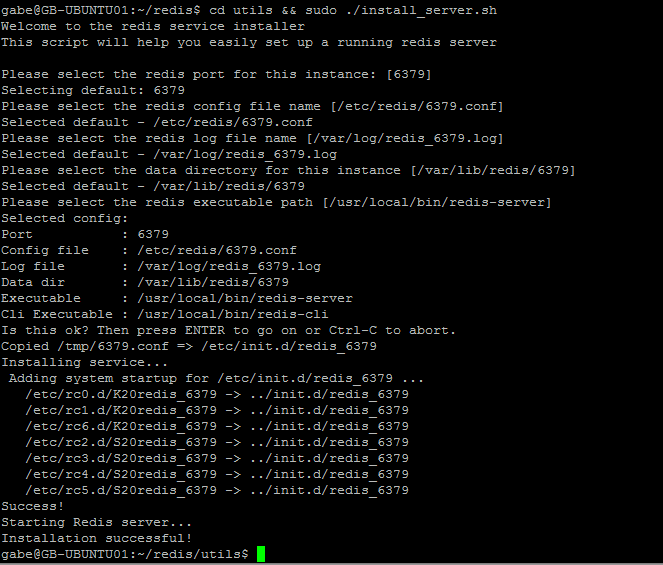 Let’s begin the process of configuring Redis on your server. 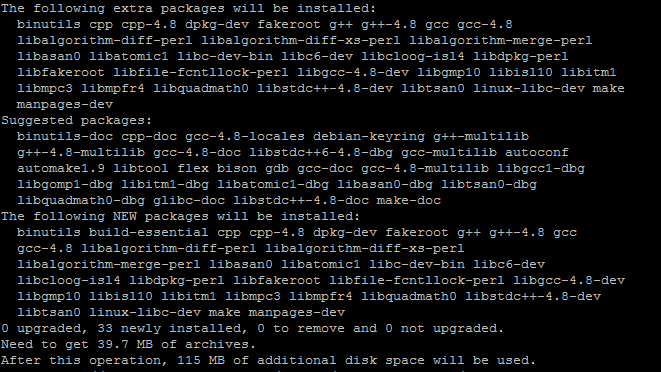 If you see any errors, reboot your VM and try again. This was my experience in 2 of 3 installations. All the checks passed! 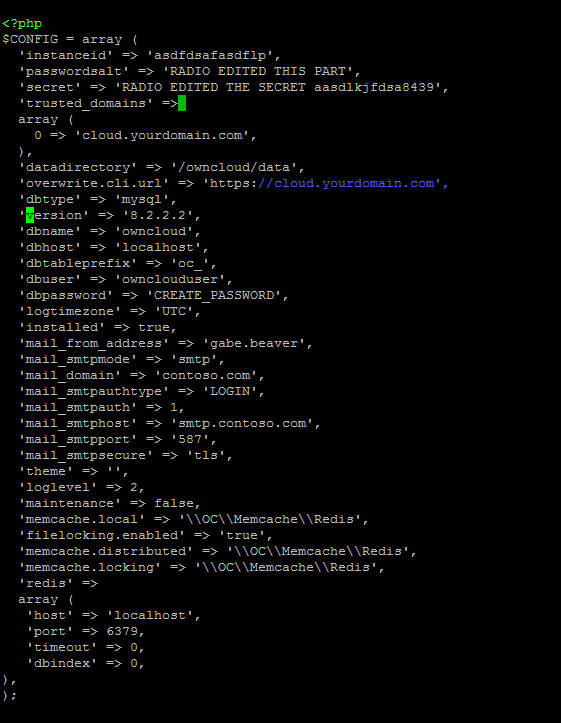 That’s it for configuring your memory caching. In the next post, I’ll show you how to configure OpenVPN on your server, and securely sync you data via VPN from your PC and mobile devices! If this posting has helped you or you have any questions or comments, please leave them below. Thanks for reading.